Come see us at the Annual Academy Meeting! Come see us in New Orleans! Email not displaying correctly? Visit us at Table #257 at the Annual Academy Meeting! Send us an email to hear more about the educational programs presented this week. 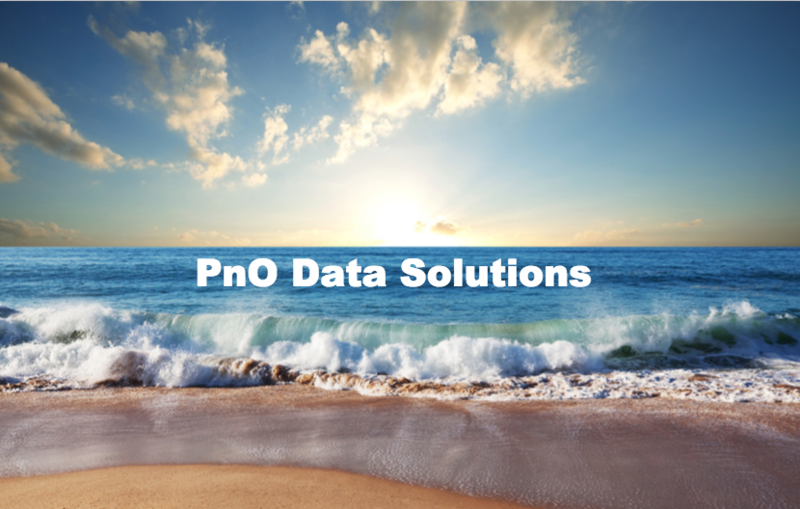 Copyright Â© 2015 PnO Data Solutions, All rights reserved. Create quiz style modules which can be used for things such as assessments where no feedback isgiven to the learner while completing the module but you as the â€œexaminerâ€ still get to see their auto-marked results and control whether and what feedback you provide at a later date. Creating a quiz module is very similar to creating aregular. Start by choosing the new quiz module option on the modules list page. In an analysis you can now reply to a specific comment. Simply select the 'reply' link in the comment you want to reply to then it is business as usual. Coryn Reich in the bike, McKayla Hanson in the swim, Cara Negri in the run. What an amazing event to support. The Challenged Athletes Foundation celebrated its 20th Anniversary of fundraising. The Challenged Athletes Foundation recognizes the athletic greatness inherent in all people with physical challenges and supports their athletic endeavors by providing unparalleled sports opportunities that lead to success in sports â€” and in life. We support the Challenged Athletes Foundation! Help support the PnO Data Team! Contact us for the AOPA World Congress Promo details!